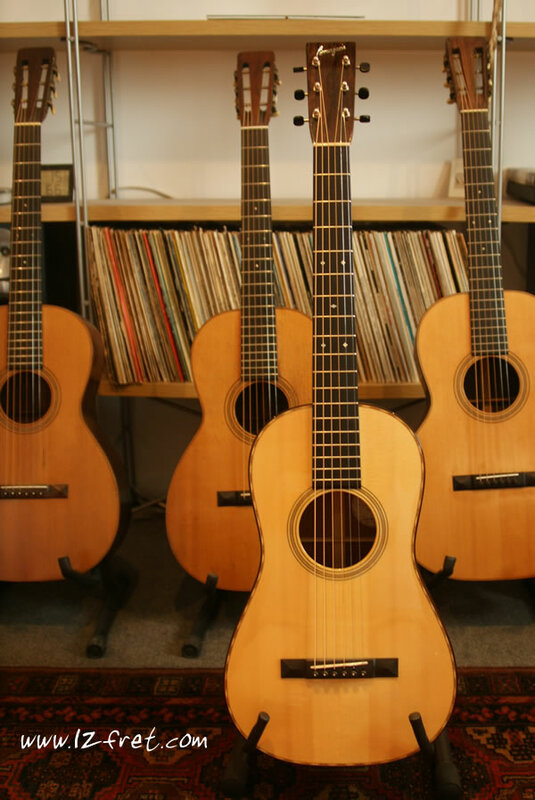 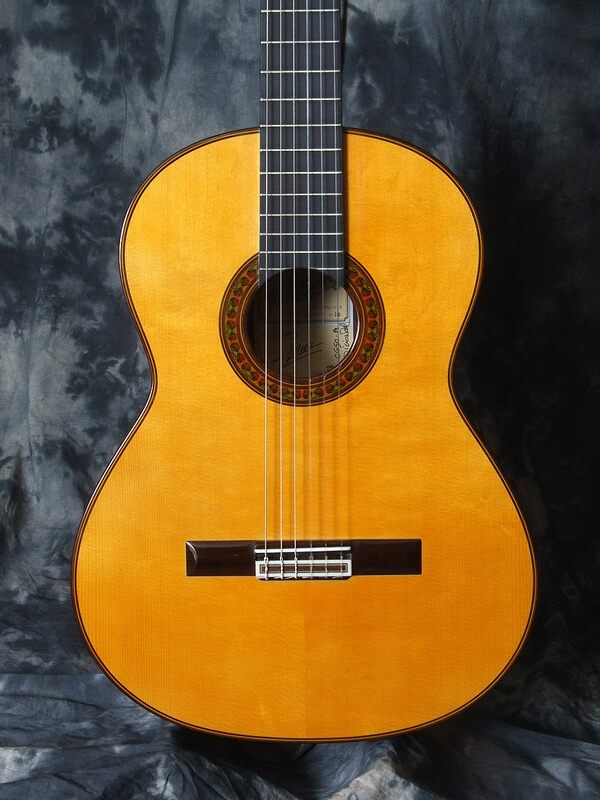 The Ramirez Model 1a C-650 Traditional Spruce top. 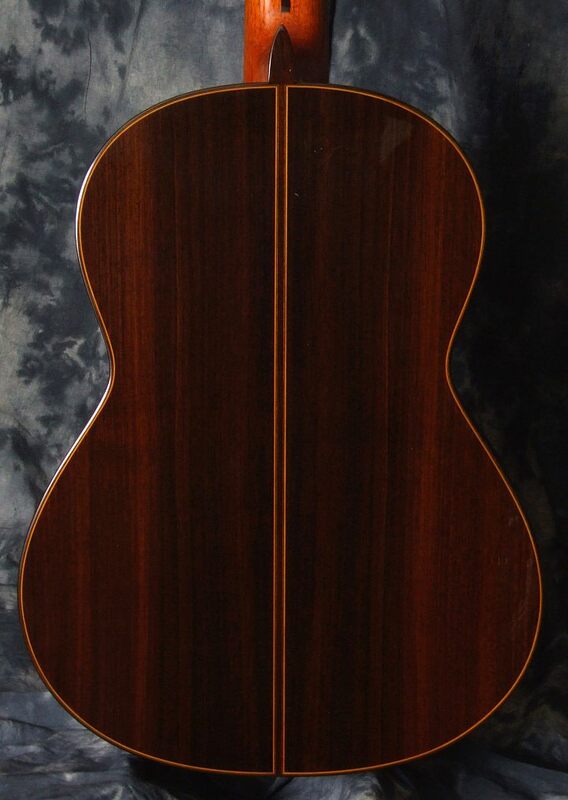 This magnificent sounding guitar features a bookmatched German spruce top, Indian rosewood back and sides, cypress interior side liners, and an ebony fingerboard. 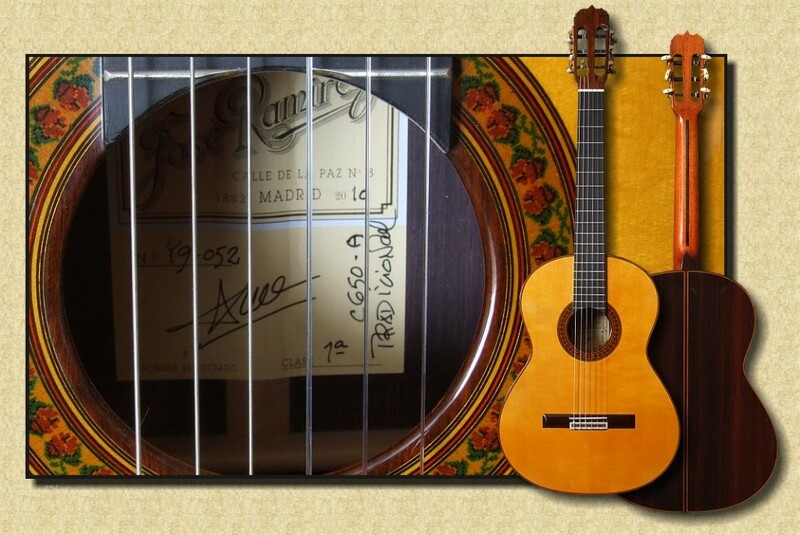 This instrument has an authoritative voice with all of the nuance, tonal complexity, dynamic range and lush “Spanish” overall tonality that we have come to anticipate from the esteemed Ramírez workshop!